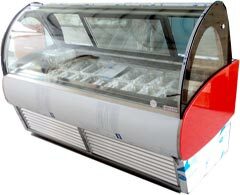 and ice cream showcases, what the difference? 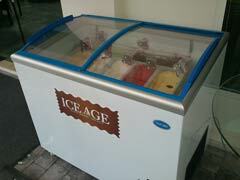 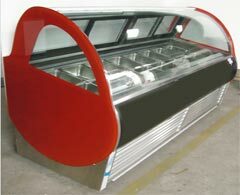 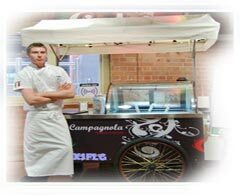 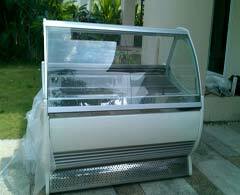 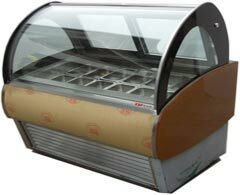 Ice cream display or gelato display can also refer to how to display or how to show the ice cream but mostly if the word is: "ice cream display" means an ice cream display freezer to display and sell the ice cream, lollipops, gelato, sherbets, ice cream cakes and other frozen desserts. 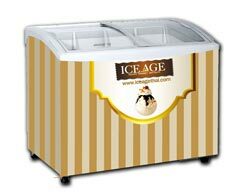 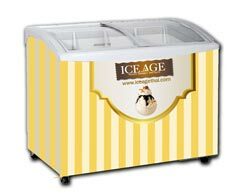 For a visual search between all our products we create this page as a sort of images index of ice cream display. 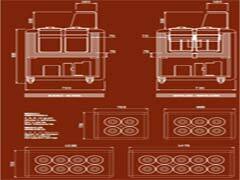 Any image is linked to the original page. 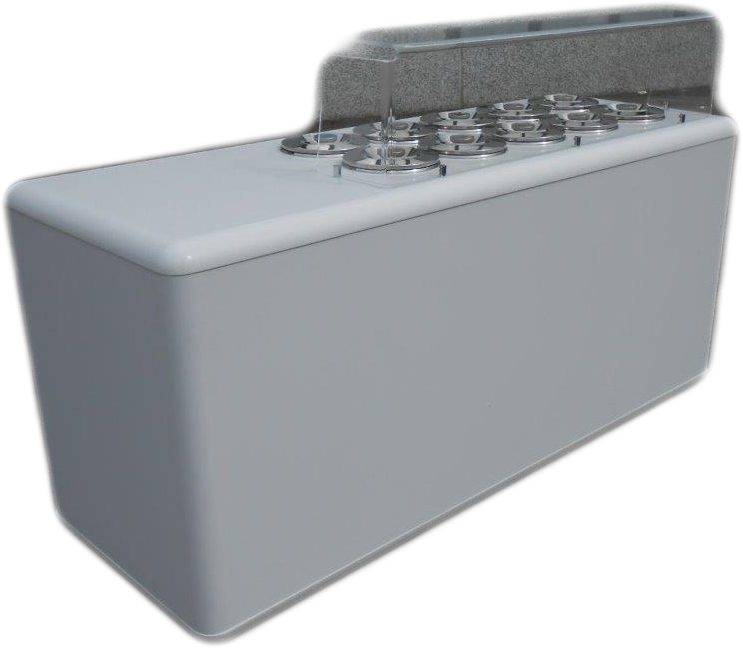 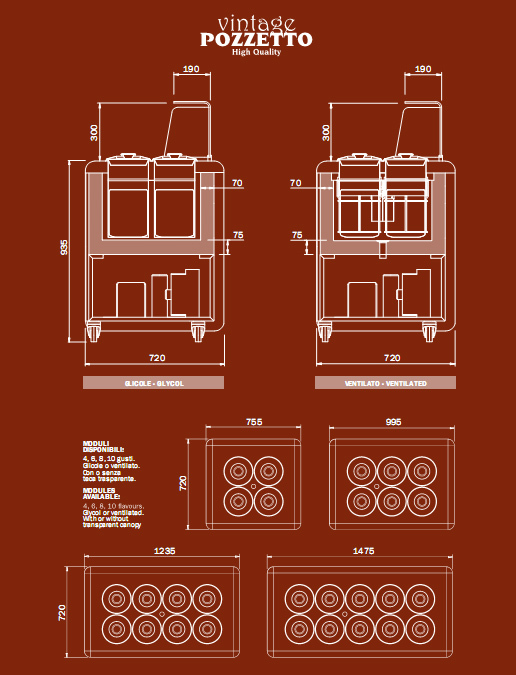 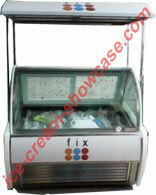 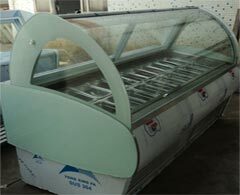 Moreover we have a catalog online of ice cream display freezer that you can check here and we will be happy to satisfy your needs even with something extra catalog, special order, shop design and more. 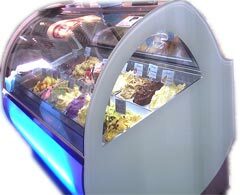 you can just contact our staff for more information or start to look at the images of ice cream display below the navigation menu'. 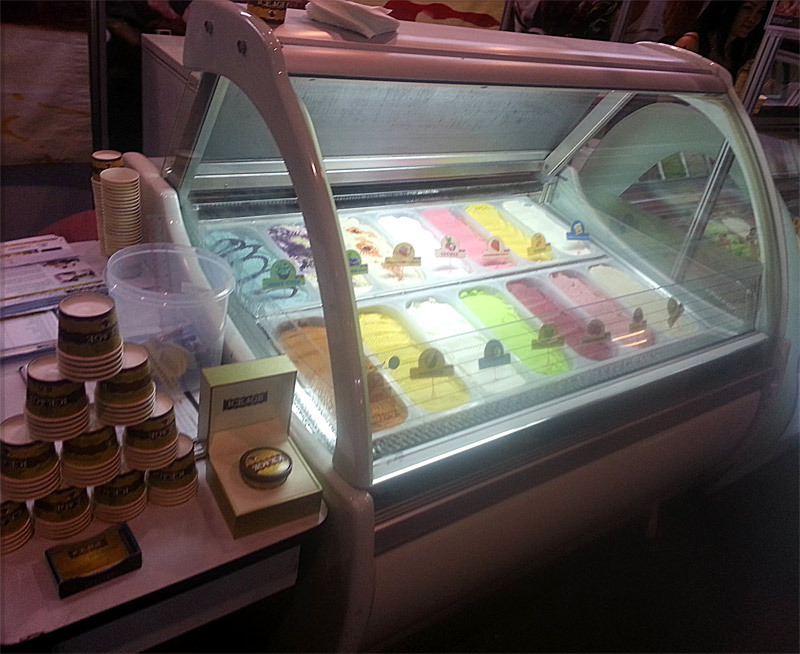 There are many ways to display your ice cream. 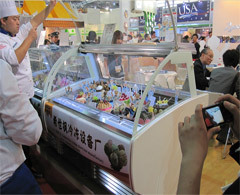 The current fashion in Thailand is to clearly show inside a ice cream display with a big glass in order to see mountains of gelato decorated with fruits, cookies, toppings, flavors signs and even with sugar or plastic gadgets. 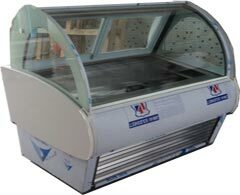 This way (above) to show the ice cream create some problem: the showcase must be big, with a big glass and well ventilated. 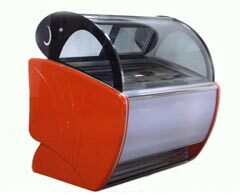 This is a factor that can increase you electric consummation but also terribly increase the sale! Even people that don't have in mind to eat ice cream probably will dare to buy a serving. 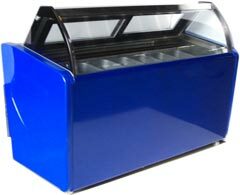 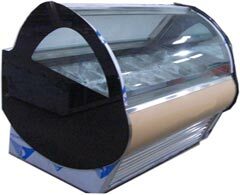 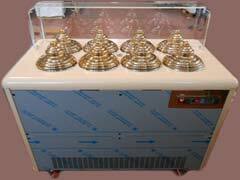 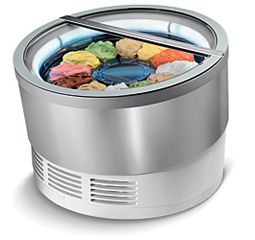 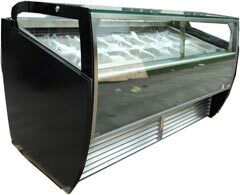 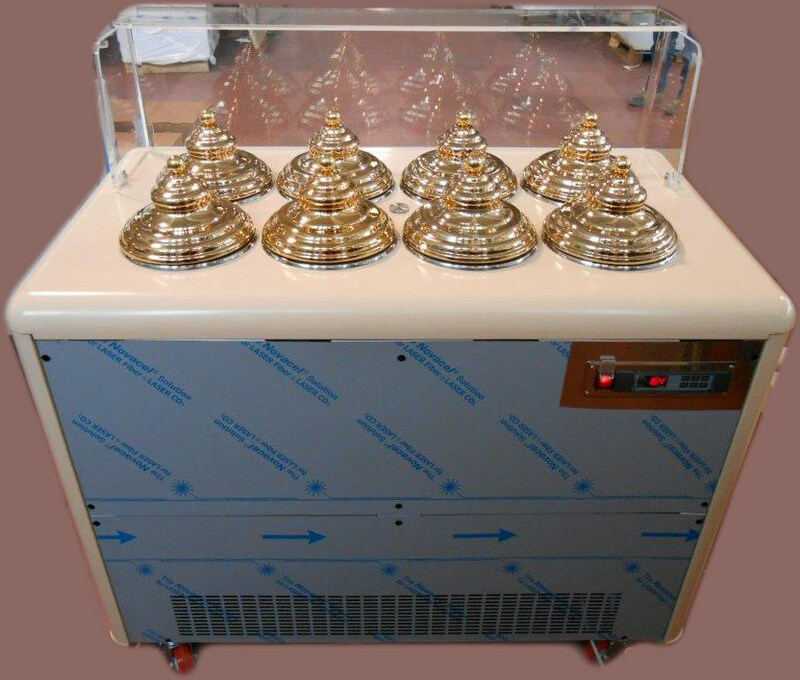 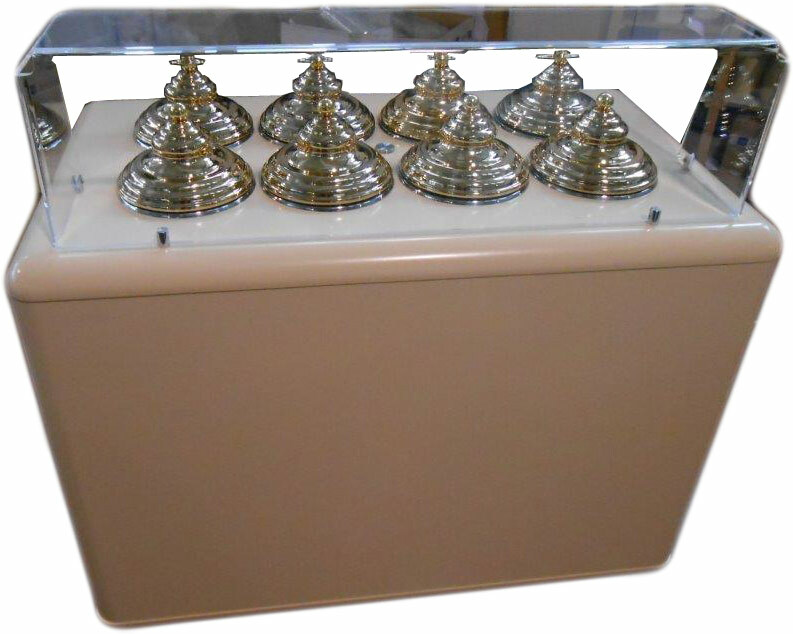 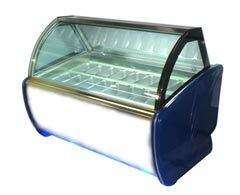 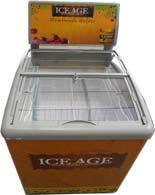 If you use a ventilated ice cream display remember to move your ice cream every time you close the shop from the show case till a stock freezer. 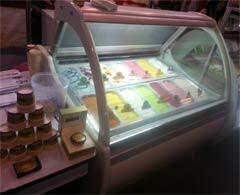 This must be done to preserve the correct operation of the ice cream display and to preserve the ice cream too. 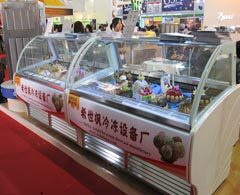 Another way is just to display the ice cream in a flat way with any ice cream display that has a glass. 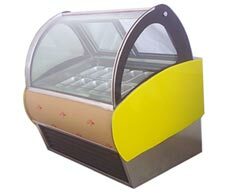 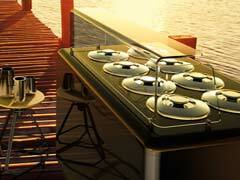 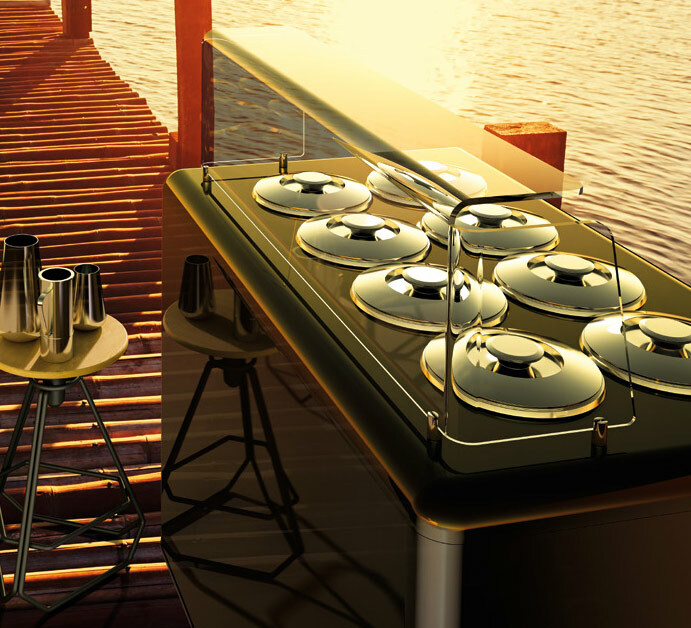 In this way you can save electricity but the sale will be lower. 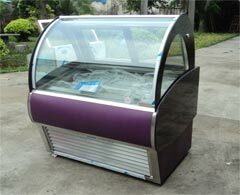 If you choose this way you can be happy with a more simple model of ice cream display as here the cold line does not have to be to high and you can be smart to decorate a little bit without giving a mountain shape to your gelato and still give a nice visual of your products to your customer like in the third image above here. 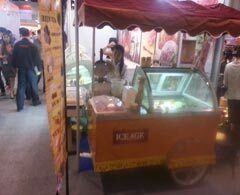 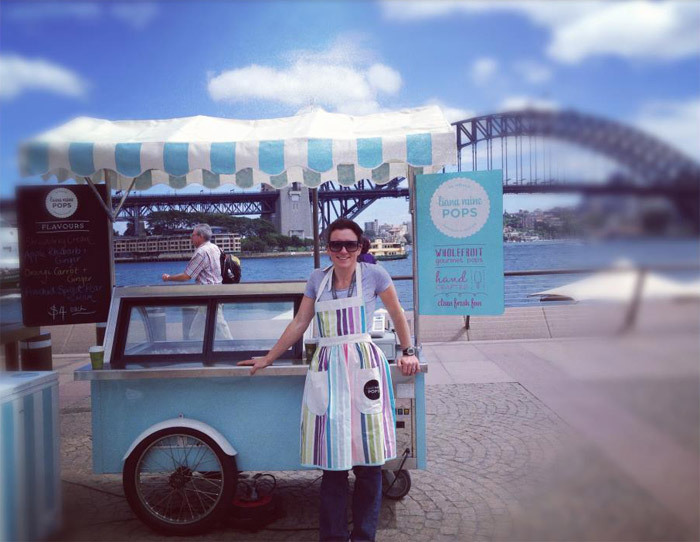 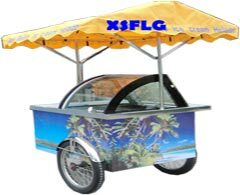 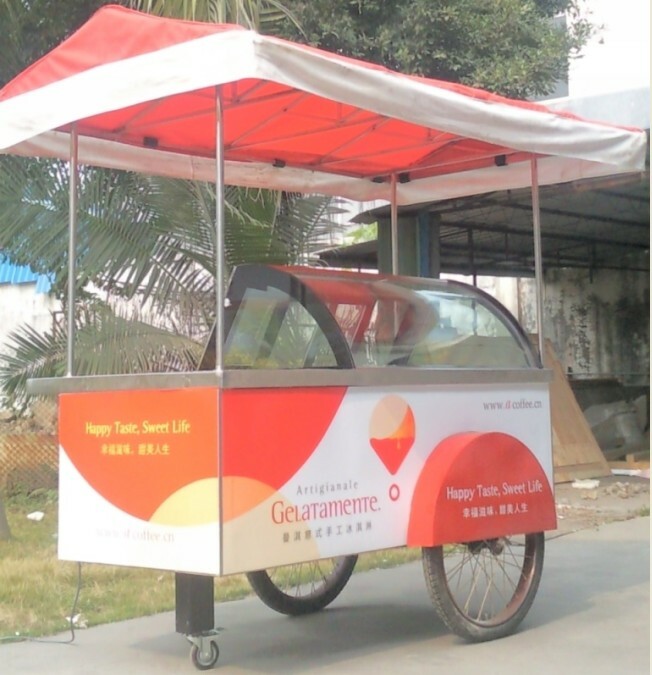 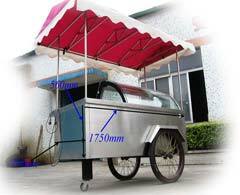 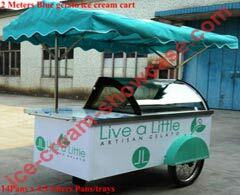 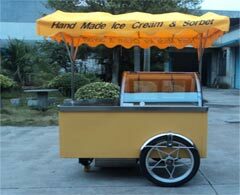 Using an ice cream cart can also be a solution, in this way you don't need to display much of the ice cream, better concentrate to the look and some signs. 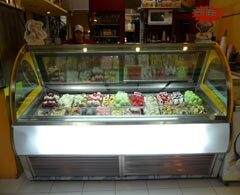 Nowadays in Italy, the country of the "gelato" they are using an innovative (well, it is an idea from the past) way to display ice cream: not to display at all! 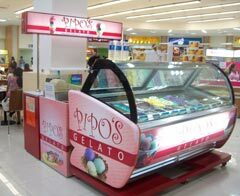 In this way they save electricity, money, time as they don't have to move the ice cream from the display freezer to the stock freezer and the gelato is well preserved also from the light. 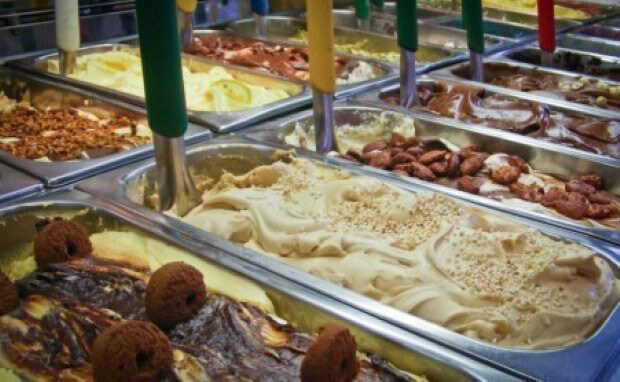 Keep in mind that in Italy there is a real culture of the gelato and people walk around looking for an ice cream cone to stroll with. 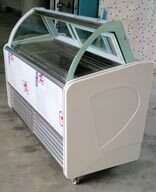 Here in Thailand you can also follow this trend. 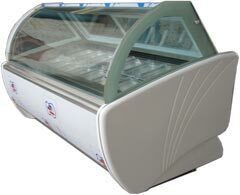 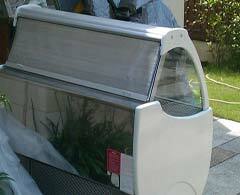 You will see the electricity bill reduced by 2,000 a month compare with a traditional display for ice cream.